Rejuvenate and Tighten your skin while you sleep! Apply 1 spoonful evenly to the face. Rinse after 10 minutes. 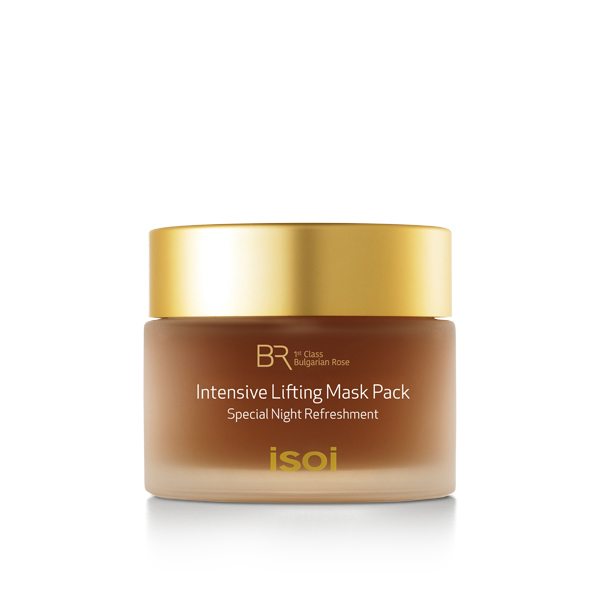 If your skin is extremely dry, the BR Intensive Lifting Corset Mask can also be used as a sleeping mask. Use prior to sleeping and rinse off in the morning.